Come and enjoy a full day of ski touring on the Bony de la Pala de Jan in Ransol, Andorra with AGAMA certified guide Patrick. Enjoy a day of ski touring at the Bony de la Pala de Jan in Ransol in Andorra. 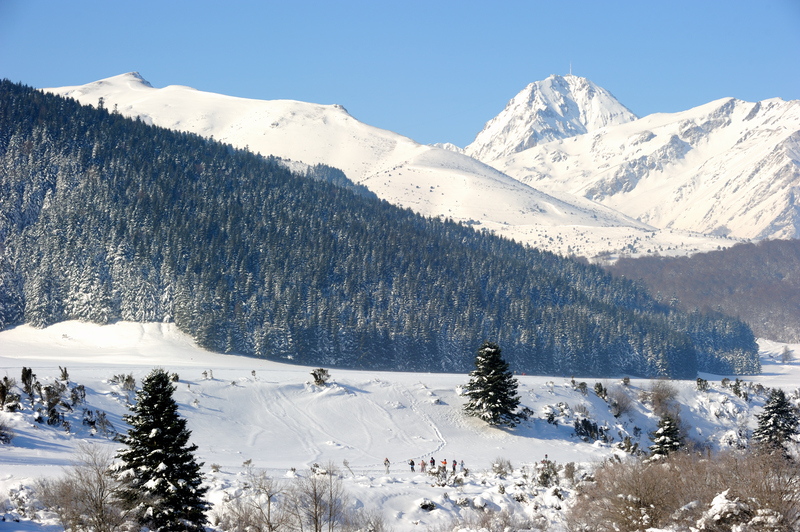 Ski on slopes in the Pyrenees at altitudes ranging from 2,500 to 2,800 meters. An easy trip, open to people of all skill levels. Ski touring in the Pyrenees of Andorra is an incredible experience. The slopes and subsequent descents are amazing and will provide you with loads of fun. The focus of our trip will be at the Bony de la Pala de Jan in Ransol. There is a variety of descents to enjoy during this trip. As a result, this trip is open to people of all skill levels. 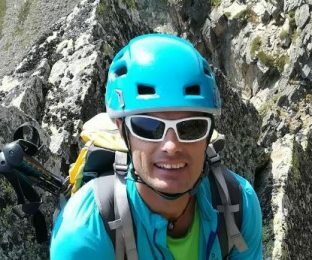 So, if you are an expert looking for that new challenge, or that beginner looking for an easier adventure, there is definitely something for you in the Pyrenees of Andorra. The altitudes we will be skiing range from approximately 2,500 to 2,800 meters. The area is very accessible and the views, along with the descents you will get to enjoy, are spectacular. 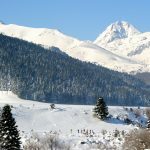 While this trip is open to people of all skill levels, participants should be in good physical condition, as ski touring can be physically demanding. Are you looking for a great place to enjoy some exciting ski touring? Then the Boyn de la Pala de Jan in Ransol, in the Pyrenees of Andorra is for you. To join me on this full day trip, all you have to do is send me a request. I look forward to hearing from you and guiding you on this adventure. Would you like to improve upon your ski touring abilities? Then join me on this 2-day workshop in the Pyrenees of Andorra. The price does not include skiing equipment, but we can help you in the case you need to rent it. End of the Ransol road at 9:00 a.m. There are comfortable accommodation options near the skiing area that we would be happy to recommend to you. Participants should bring the following items with them: DVA, shovel and probe, skis, poles, mountain boots, ski boots, walking poles, helmet, backpack, ski pants or mountain pants, polar thermal t-shirt, raincoat, hat, ski gloves, buff, ski mask, sunscreen and snacks.